Originally found in 470 BC by Greek settlers, Naples is one of the most ancient cities in Europe and has a long artistic lineage to boot: the city boasts an incredible wealth of art and culture, both outside in its streets and inside its many museums and galleries. Pay a visit to these must-see museums to admire classical sculptures, artifacts from Pompeii, Baroque paintings, contemporary art and more. The National Archeological Museum of Naples is the most important archeological museum in all of Italy, as well as one of the most noteworthy in the world. Housing a wealth of ancient Greek, Roman and Renaissance works of art, it also has an extensive collection of mosaics and other artifacts recovered from Pompeii, Herculaneum and other cities destroyed during the explosion of Mount Vesuvius in 79 AD. 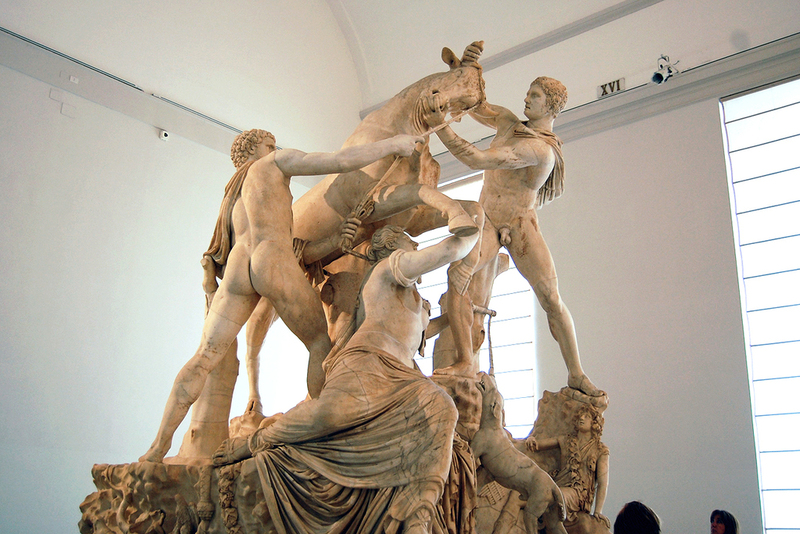 Key pieces include a 3rd century Farnese Hercules marble statue, the colossal Farnese Bull sculpture, Roman bronzes from the Villa of the Papyri in Herculaneum and Roman mosaics from numerous villas in Pompeii. Located in the heart of Naples‘ historic center, the Cappella Sansevero is an ornate chapel that dates back to 1590. 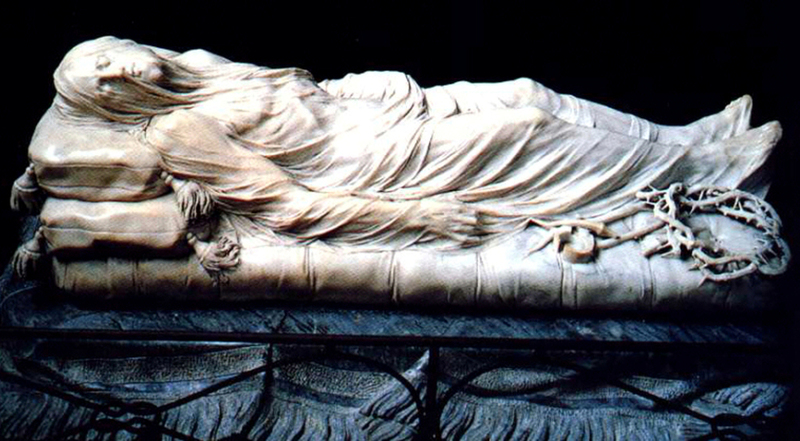 It houses important works by leading Italian artists of the 18th century: the most celebrated work is the incredibly intricate and moving statue of the Veiled Christ. It was created by Giuseppe Sanmartino, a young Neapolitan artist who took a cue from another veiled statue in the chapel, Modesty, and imbued his new creation with late Baroque elements. The statue depicts Jesus Christ in death, covered by a sheer veil that has been expertly carved out of marble, representing a truly breathtaking work of artistry and skill. 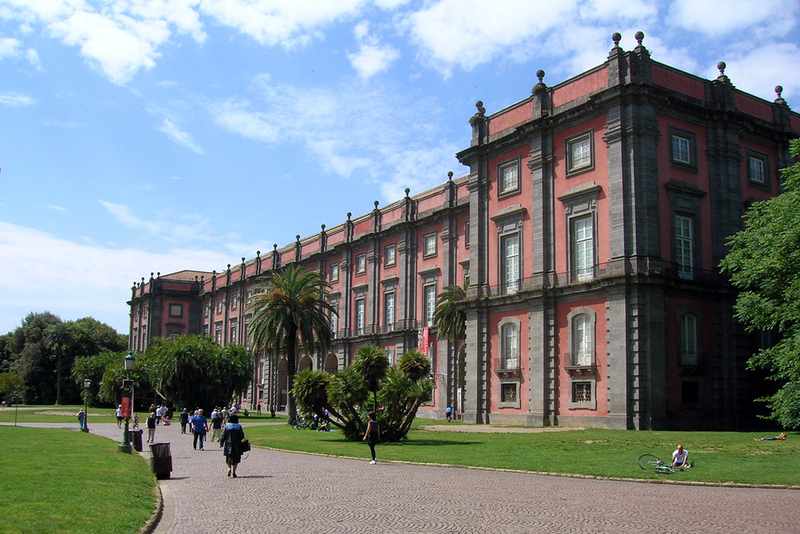 Located in a magnificent Bourbon palace in northern Naples, the Museo di Capodimonte is one of the largest art museums in Italy and one of its most underrated. King Charles VII commissioned the lavish property in 1738 to house the Farnese art collection inherited by the family, a priceless collection of Greek and Roman antiquities that include some of the word’s most important marble works. Spread across hundreds of rooms, the museum also includes the National Gallery featuring paintings by masters of the 13th – 18th centuries, including Raphael, Titian, Caravaggio, and more, as well as galleries dedicated to Neapolitan Baroque works and contemporary art. 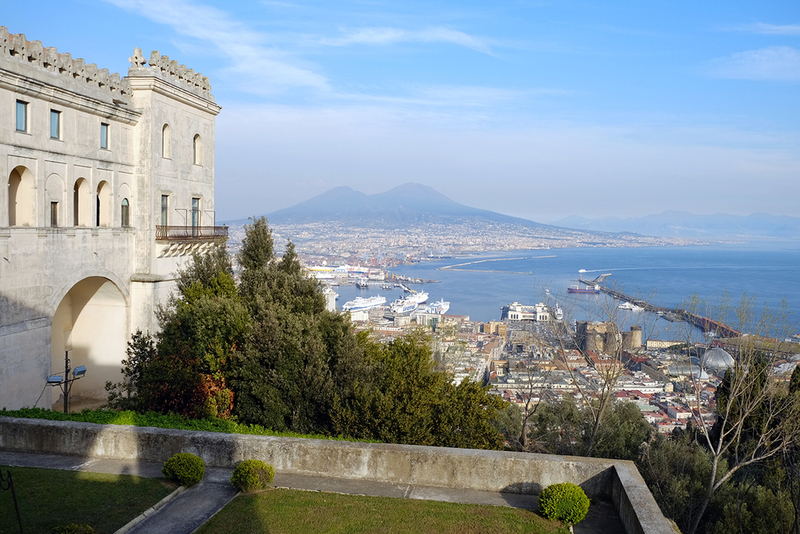 Overlooking Naples and offering marvelous views of Mount Vesuvius, the Certosa di San Martino is a visible landmark throughout the city and is a beautiful property with a truly enviable location. A former Carthusian monastery that dates back to the 14th century, the enormous complex contains a large cloister, a sumptuously painting church decorated in the Neapolitan Baroque style and a museum that houses a famous collection of Neapolitan nativity scenes with hundreds of figurines and miniature items. Palazzo Zevallos Stigliano, a Baroque palace that lies along the bustling Via Toledo, was designed in the 17th century by Cosimo Fanzago, considered the greatest Baroque artist in Naples. It was adapted into the art nouveau style by architect Luigi Platania in the 20th century and today houses a collection of Neapolitan and Italian works from the 17th to 20th centuries, set within lavish rooms. The gallery is noteworthy for containing The Martyrdom of Saint Ursula, believed to be Caravaggio’s last work, and is part of a trio of galleries, the Gallerie d’Italia, sponsored by the Italian bank Intesa Sanpaolo. 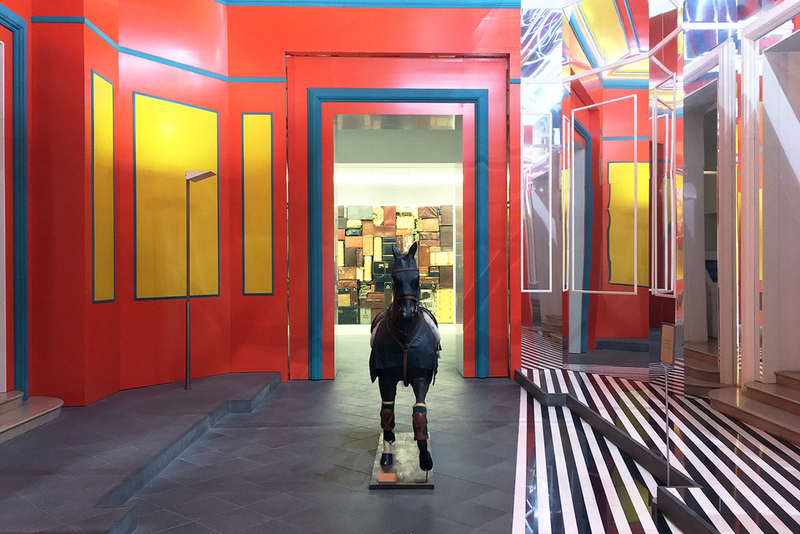 Naples has a thriving contemporary art scene and its most important venue is Museo MADRE. 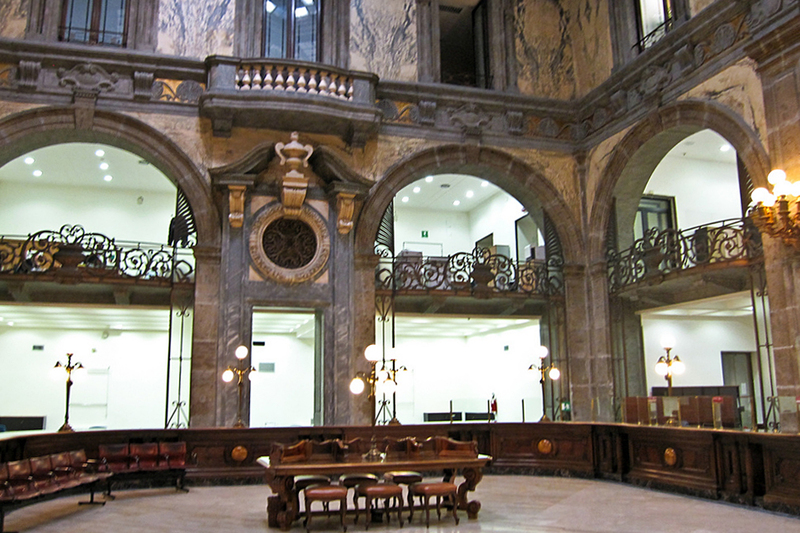 Housed within the 19th-century Palazzo Donnaregina, it was adapted into an exhibition space by Portuguese architect Álvaro Siza Vieira and opened to visitors in 2005. Its permanent collection includes works by Sol LeWitt, Jeff Koons, Lucio Fontana, Andy Warhol and Anish Kapoor, to name but a few, and the museum hosts temporary exhibitions each year on its third floor. One of the most impressive works is Ave Ovo, an installation by Neapolitan-born Francesco Clemente that depicts ancient symbols of the city through colorful mosaics and whimsical frescoes. Built upon layers of history, the city of Naples is fascinating both at street level and below the ground. One of the most noteworthy underground attractions are the Catacombs of San Gennaro that house the tomb of San Gennaro, the patron saint of Naples, alongside tombs of the first bishops of the city. 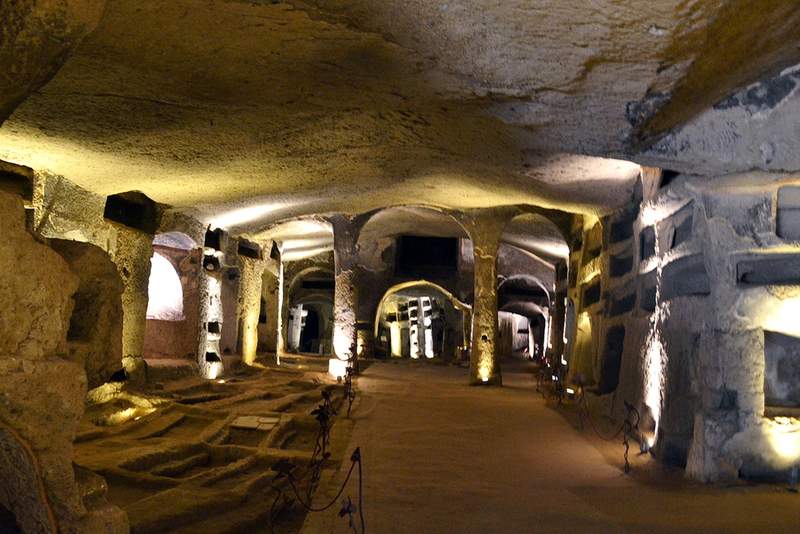 Carved out of tufa rock and arranged on two levels, the catacombs date back to the 2nd century AD and contain dozens of well-preserved frescoes and mosaics, and with a modern lighting system, the details can be truly admired in their full glory. The Catacombs of San Gennaro are managed by La Paranza, a local cooperative that aims to rehabilitate the Rione Sanità district in which they are found.